Newspaper circulation is falling fast in California, just as it is nationwide. 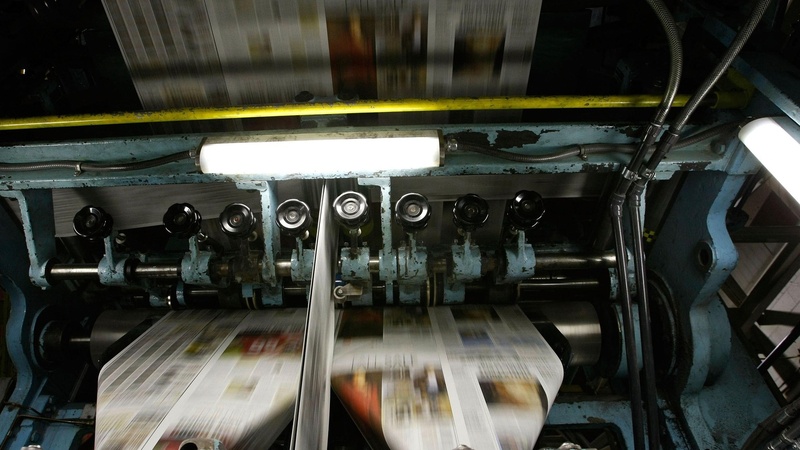 The papers' Internet sites are doing fine, but they can't make money. Will readers pay for information online? Is the only alternative less news? Also, Mayor Villaraigosa looks at three finalists to be chief of the Los Angeles Police Department. On our rebroadcast of today's To the Point, mixed messages about swine flu and the availability of H1N1 vaccine have led to confusion and unexpected public anxiety. We hear from parents, doctors and medical researchers. More and more Californians are getting their news on the Internet, which means they're getting for free what it costs newspapers a lot of money to gather and publish.